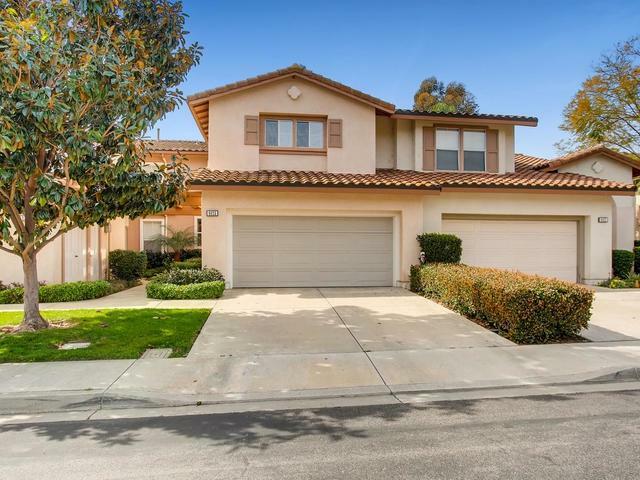 6825 Adolphia Drive, Carlsbad, CA 92011 (#190008324) :: Neuman & Neuman Real Estate Inc. 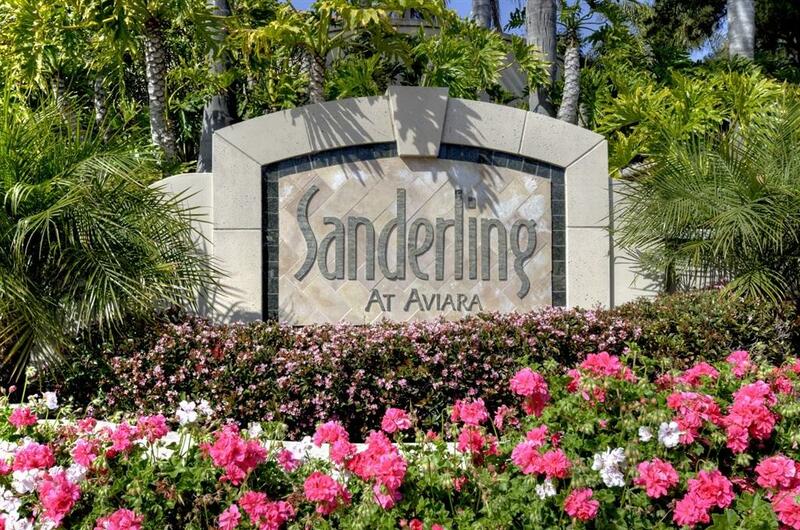 This view townhome is located in the gated, popular Sanderling in Aviara.This is located up and on the golf course side with beautiful lagoon and waterfall views. 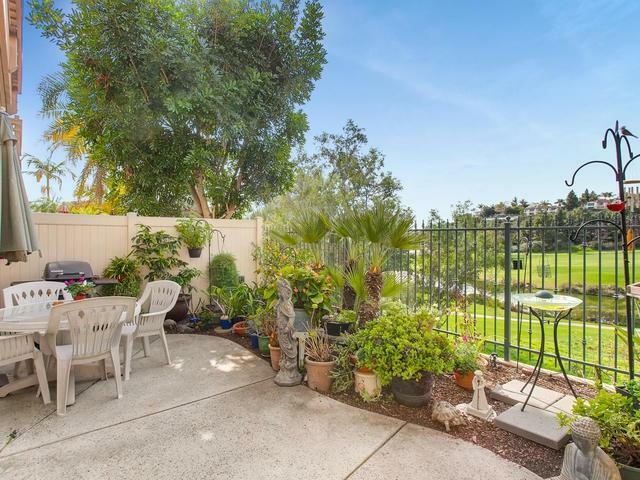 Master bedroom balcony looks straight out to the waterfall.Huge Loft could be 3rd bedroom or office.Aviara has so much to offer.Grab the opportunity to live/own one of the best lots and views in Sanderling.Walk to Aviara Elementary & Middle Schools.Two Community Pools, Spas, Volleyball court& Greenbelt.Plus! No MelloRoos! Central heat~new furnace**New Roof**New master bedroom Balcony**New screen doors on the sliders**Plantation Shutters on all windows and doors**Large Loft upstairs could be family room or another room/office**Original Owner**Gently lived in by her*Quiet area**Small park and trail head at end of Adolphia takes you to the upper park, upper pool and hot tub and volleyball court. Lower pool and hot tub is at the east end of complex.